Tottenham took total control of their Champions League tie with Borussia Dortmund when winning 3-0 in London and can do enough in the return fixture to ease through. Both teams have faltered in domestic matches since that first meeting, so this isn’t a straightforward contest to call. But Spurs will have fond memories of their most recent trip to Signal Iduna Park, when prevailing 2-1 during last season’s group stage. A draw would more than suffice on this occasion, though, so 14/5 for that outcome is our opening Borussia Dortmund vs Tottenham prediction. Dortmund travelled to Wembley with a big support and a lofty reputation after establishing a commanding lead in the Bundesliga earlier this season but failed to bring their A-game. To be fair, they were more than a match for Spurs during a goalless first half, with young England star Jadon Sancho causing problems. 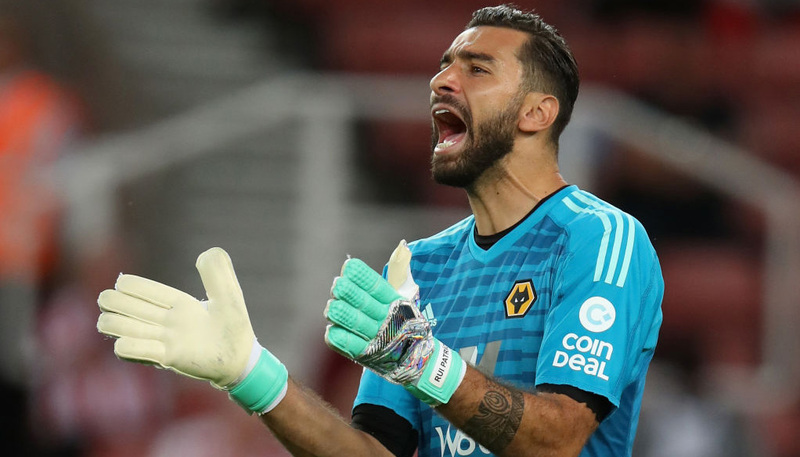 He delivered a pin-point cross onto the head of Dan-Axel Zagadou, who forced Hugo Lloris to claw the ball away just before the interval. Things then went badly wrong after the interval, but Lucien Favre is refusing to give up hope of turning this tie around on home turf. However, Favre may now be more focused on a domestic title battle after Friday’s 2-1 loss at Augsburg allowed Bayern Munich to draw level on points at the top of the table. Dortmund were also far from convincing in a goalless draw at Nuremberg and only just scraped past Bayer Leverkusen 3-2 at this venue. The German outfit will always attempt to play positive football but can be a touch naive at times, so 13/4 for a score draw stands out from the Borussia Dortmund vs Tottenham odds. Tottenham’s emphatic first-leg victory came despite the absence of key England duo Harry Kane and Dele Alli due to injury. Jan Vertonghen was also deployed out of position at left wing-back because of the absences of Danny Rose and Ben Davies, but he flourished in that role. Son Heung-min, who scored in both meetings with the Bundesliga leaders last season, volleyed home two minutes after the restart to shift the momentum in Spurs’ favour. 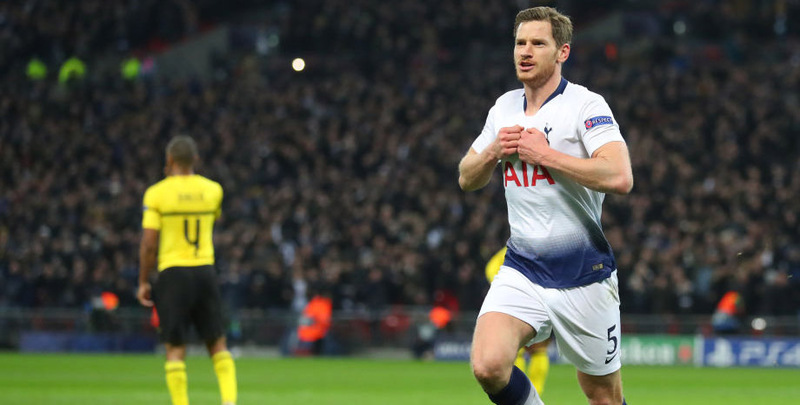 The outstanding Vertonghen and substitute Fernando Llorente then gave Borussia a mountain to climb in the second leg. Since then, Spurs have seen their slim Premier League title hopes slip away, losing 2-1 at Burnley and 2-0 at Chelsea before drawing 1-1 with Arsenal at Wembley. 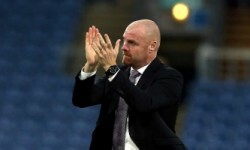 The big plus point to come out of those fixtures, though, was a return to fitness for Kane, who hit the target against the Clarets and the Gunners. He said: “We will have to be mature, away from home. They will have a great atmosphere there, they will want to get out of the blocks firing. “It is down to us to settle the nerves and play under pressure and make sure we dictate the game like we did here in the second half. Spurs will face a wall of noise in Germany but we still like 7/1 for a 1-1 draw to finish off our Borussia Dortmund vs Tottenham betting tips.